Check out our upcoming specials and discounts! 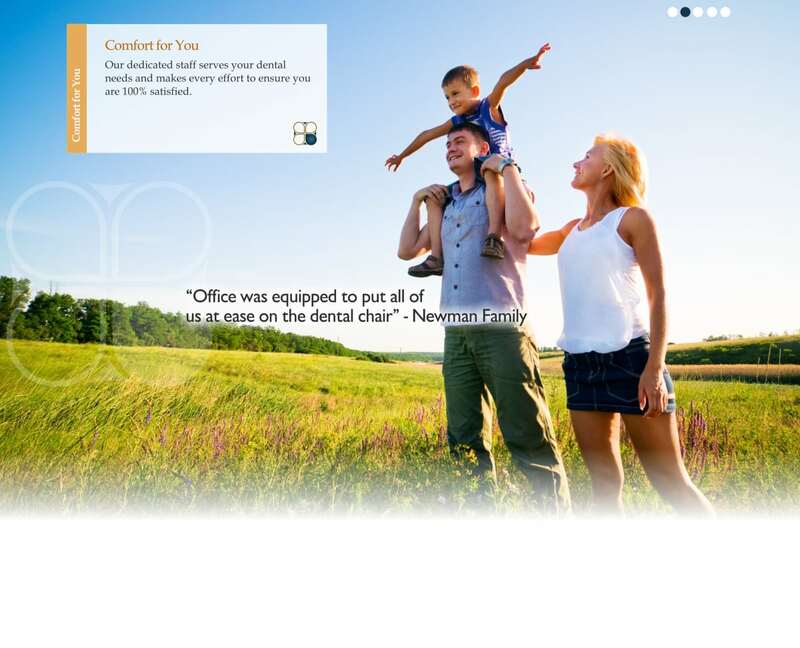 Pecan Tree Dental has a long history of serving patients in Grand Prairie, as well as surrounding areas including Arlington, South Dallas, Cedar Hill, and Duncanville. Many of our patients drive from outside Grand Prairie so they can receive the most honest, comprehensive, and friendly dental care that the Metroplex offers. We appreciate each of our patients and consider them part of our extended family. Whether you’ve been a loyal patient for decades or are new to Pecan Tree Dental, we invite you to take advantage of our rotating special offers that will help you save money, and promote oral healthcare. We also invite you to help us spread the word. Do you have friends or family who are looking for a new dentist? We love referrals! Or, simply click on the “rate us” link on our website. We appreciate your feedback and support. At Pecan Tree Dental, our dedicated staff is available the following hours to serve your dental needs and make every effort to ensure you are 100% satisfied.